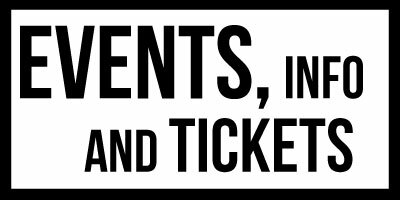 Box Office is open 1 hour before any event. Dog Story Theater is an ALL-VOLUNTEER , 501(c)3 non-profit organization. Dog Story Theater is a VENUE and does not produce shows. Our mission is simply to provide an affordable, flexible performance space for performers, directors, writers, dancers, comedians, poets, filmmakers and musicians to showcase their work! QUESTION: What’s with the name? QUESTION: When and how did it start? ANSWER: Back in 2007, Dog Story founders Jay Harnish and Josh Fremer worked together on The Zoo Story when the idea of opening a theater was born. 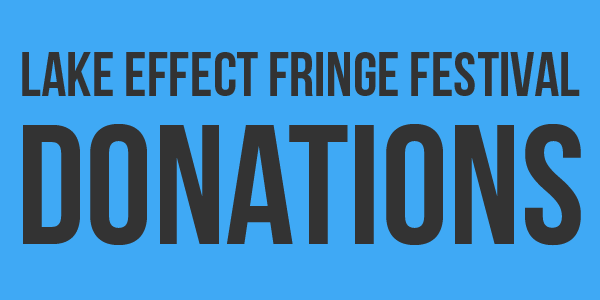 They wanted to open a small black box theater in Grand Rapids, which would allow productions like theirs an affordable place to perform. (It’s called a black box because traditionally, these types of venues were shaped like a box and the walls were painted black.) Once they decided to start their own theater, they had to decide on a name. They chose Dog Story, which is after a 20 minute monologue in The Zoo Story, in which Jay’s character Jerry tells a story about a dog. And thus, the theater had a name. Jay and Josh recruited the help of Amy McFadden and Becki West and became incorporated as a nonprofit organization while securing a home in downtown Grand Rapids. 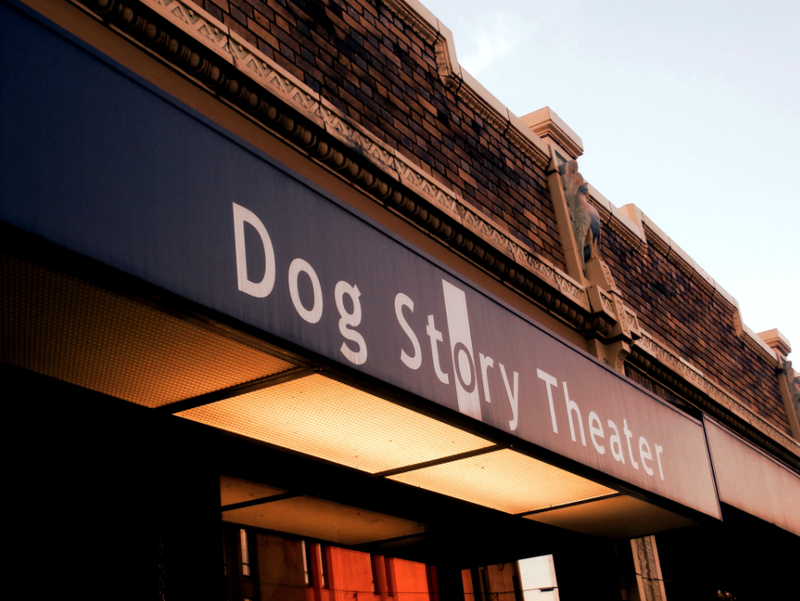 After much preparation and hard work, in 2008 Dog Story Theater opened its doors for the first time. 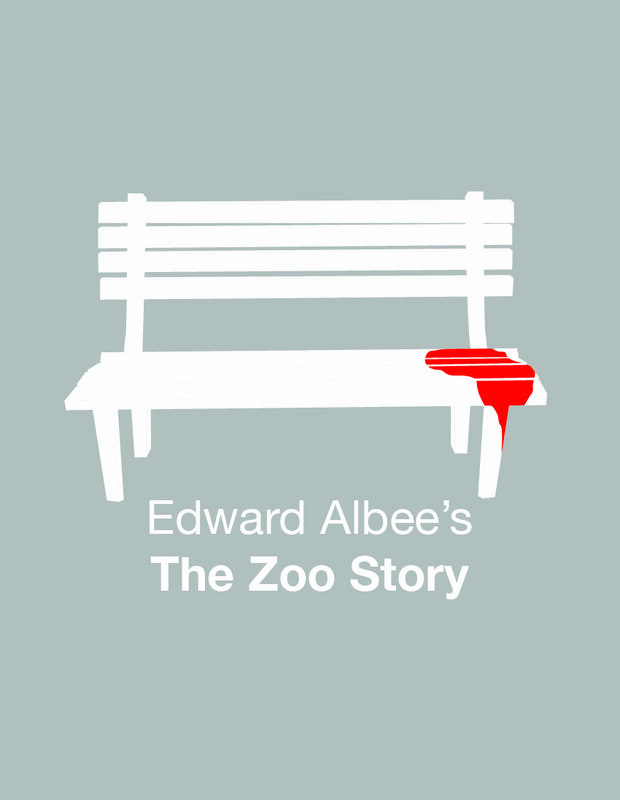 The first production was appropriately The Zoo Story, starring DST founders Jay Harnish and Josh Fremer. Since then, Dog Story has grown and gone through many changes and new board members have joined forces with us. We moved from our temporary location at 311 State street to 1115 Taylor and are thrilled to be in our new and current location is at 7 Jefferson Ave. SE in downtown Grand Rapids. QUESTION: What kinds of shows perform at Dog Story Theater? 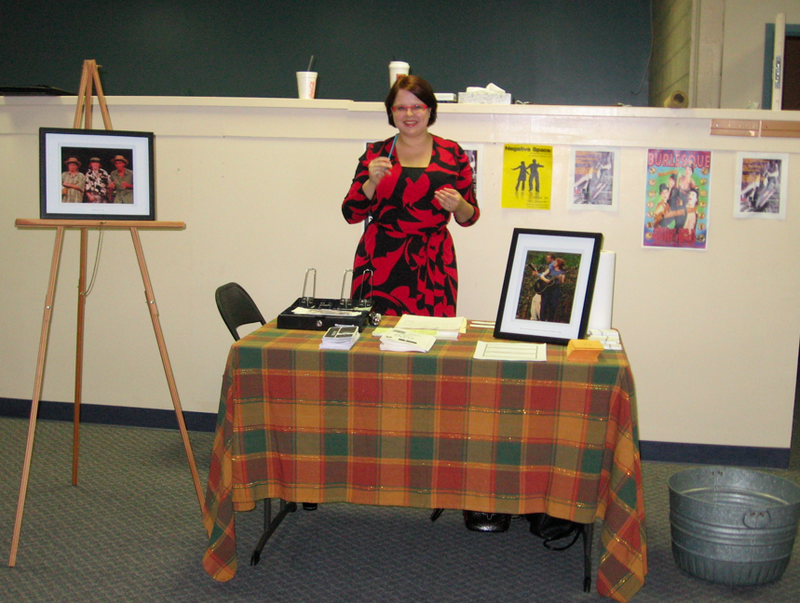 So in a nutshell… Dog Story Theater is truly a place that has something for everyone. Come down and check us out! How does one go about getting tickets? How’s ticket sales for opening night of Taming the Shrew? Plenty open still that we can buy them at the door? Dog Story Theater is an all-volunteer 501(c)3 organization. We promise to put your tax-deductible donation to good use immediately!